Writing is a medium to extract our thoughts and pen down our experiences. It not only helps us but to anyone who reads it. A writer, however, writes once but his legacy keeps on going in the form of content he/she creates. Writing forces us to think and get to the core idea of the subject. Your content will inspire and create a curiosity among the readers regarding the topic. Besides, writing makes one stand out in the crowd making one’s profile strong. ∗ Since our inception, we have built a very loyal and interactive community of Software Testing Professionals. ∗ Your post will have exposure to thousands of professionals and influential people from across the industry as it will be posted on The Test Tribe Site. ∗ We value your time and effort and make sure you are rewarded in the way you prefer. More details in the Rewards section. ∗ We help you improve your writing skills through our expert review process. ∗ Your post will be sent to all the community members via Email Newsletters and Community group. You get a shout out through several social media channels. We make sure that every effort you make is considered and rewarded appropriately. To take this forward we have devised the reward mechanism so that you as an author can make the most out of it. You are free to avail ANY ONE out of the three options listed. Additionally, you can suggest us any other option you think would be good for you and us. ∗ Free access to 10 or more TTT meetups in any city of your choice. ∗ Free access to all TTT hackathons for a year. ∗ Coupon code (of the value of post – INR 1 for every 2 words) which can be redeemed on one or multiple TTT Workshops in a city of your choice*. ∗ An additional special reward for the post which trends reasonably well on Social Media*. ∗ A post is expected to be a minimum of 1000 words. ∗ A post should not have repeat backlinks. A single no-follow backlink is fine with us. ∗ Appropriate credit should be provided to the sources and the content aligns with the copyright policy of the source. ∗ The content provided should be original and not published elsewhere. TTT review team will explicitly review the authenticity of the content submitted and reserves the right to reject. ∗ The post should provide value addition to the community. ∗ More practical, the better. What Constitutes A Killer Post? We respect our readers a lot and believe in presenting content which is written in your words. You can make use of the suggested outline provided below. ∗ Once the draft is submitted to us at contact@thetesttribe.com, you can expect review comments in a couple days to max 2 weeks in case post is large and complex. ∗ Post review comments are provided we expect the corrected post to be submitted in max 1 week. ∗ A corrected and finalized post will be pushed to the publishing queue within a week. Every submission has to be accompanied by a short bio and a decent picture of yours. The bio and pic will be used to write authors summary in the post. How do I share my Guest Posts? We encourage writing with your name and in case someone wishes to write anonymously he/she can write under a ‘pseudonym’ or nickname. Can I reuse my existing content published somewhere else? Big NO, as it impacts SEO big time. Content has to be original. 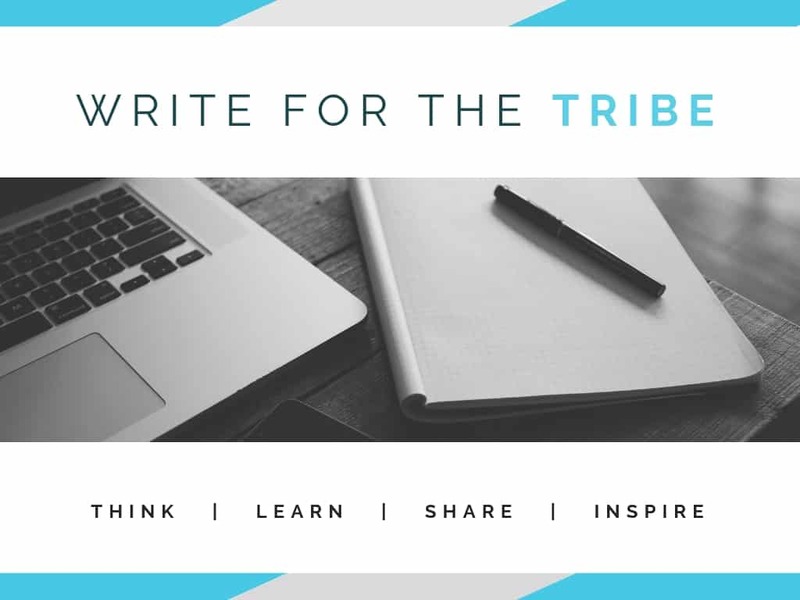 Can I republish the content I wrote for The Test Tribe somewhere else? Again big NO, as it impacts SEO big time. Can I use someone else’s content in part or in full to write/complete my blog post? Big NO, as it is illegal. You can use quotes, images from sources where copyright is not an issue with due credits. What If My Article Isn’t Approved? When you submit your article, it will be reviewed by our team. If there are corrections, you can edit the article and resubmit.